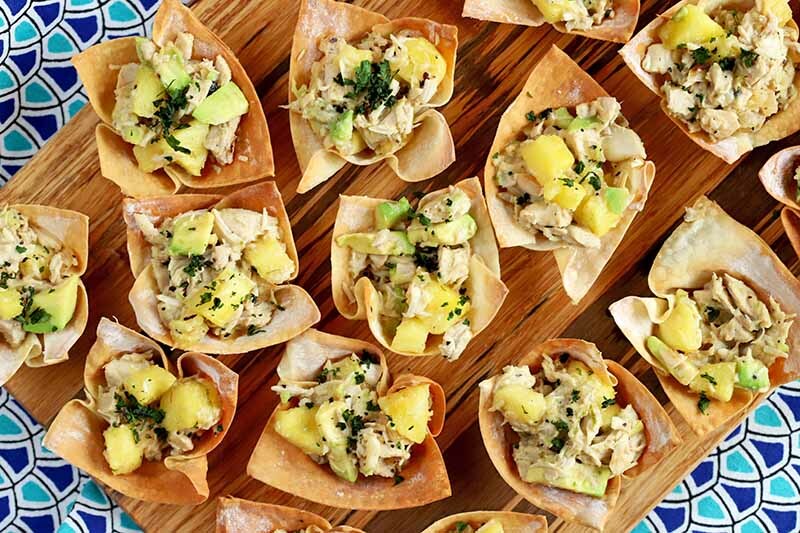 Wherever you are for New Year’s Eve, heat things up with the flavors of the islands with our homemade Tropical Chicken Cups. Each wonton cup is packed with bold flavors, including coconut, pineapple, and avocado. 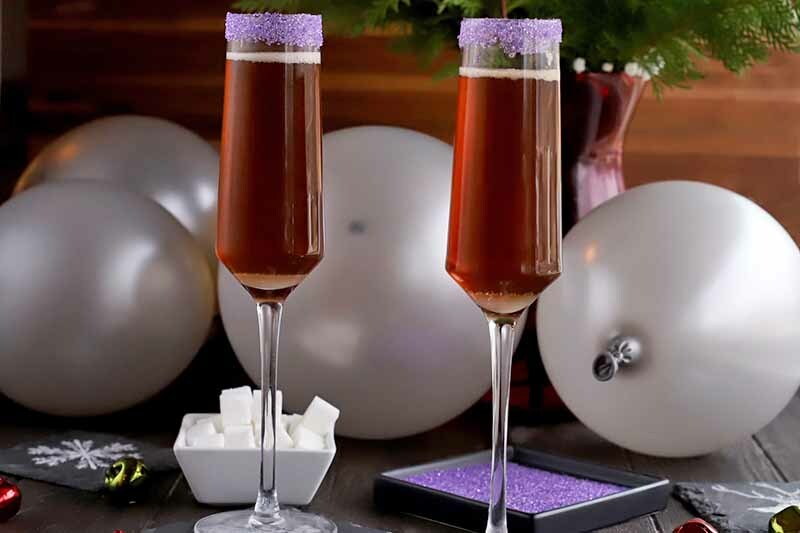 It’s a fantastic handheld appetizer that pairs perfectly with champagne. Get the recipe now on Foodal. There’s no need to go out to a restaurant for a gooey appetizer when you can make easy spinach artichoke dip at home. 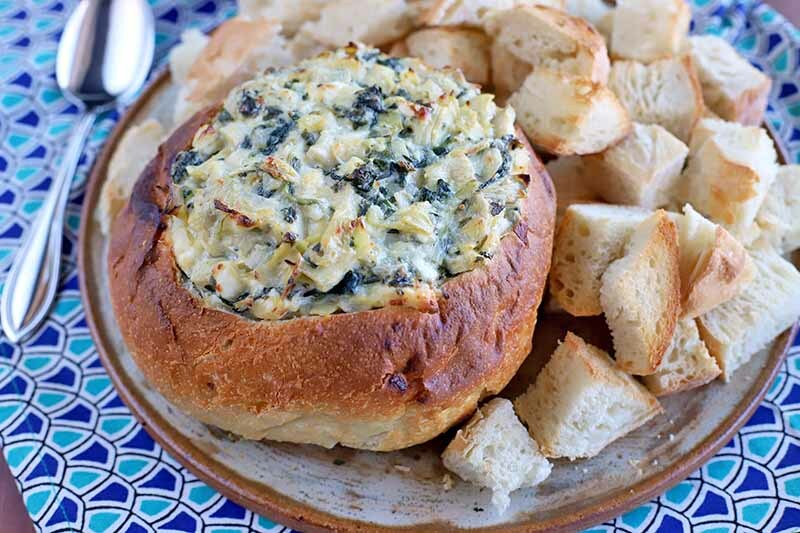 The simple combination of green vegetables, cheese, and spices is served in a cozy bread bowl. 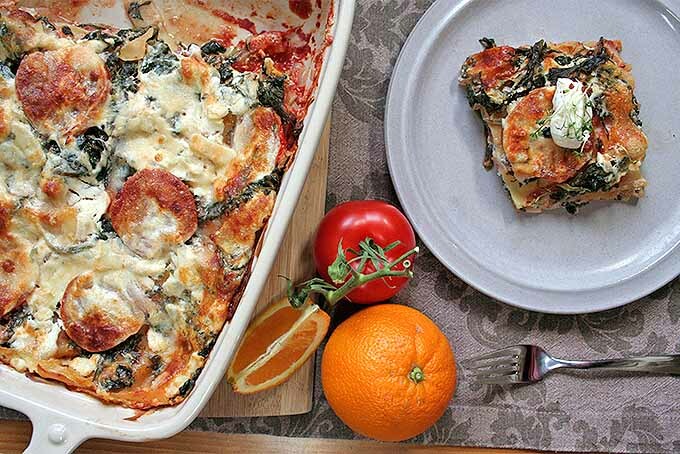 It’s a dish that you can whip up quickly, and it will feed a crowd! Get the tasty recipe now on Foodal. 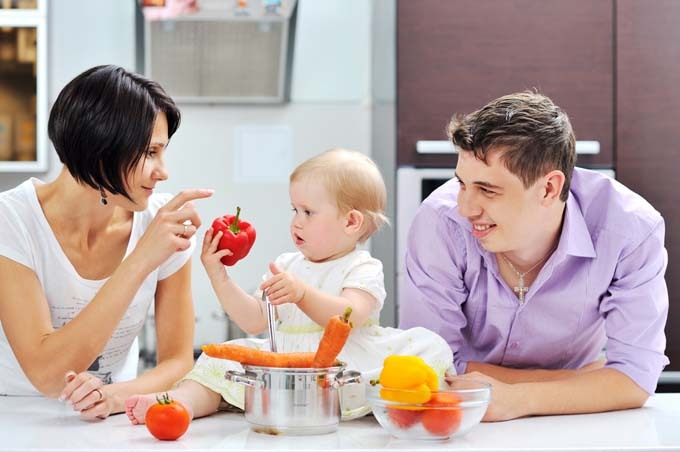 Need some tips on how to improve your diet for your health? 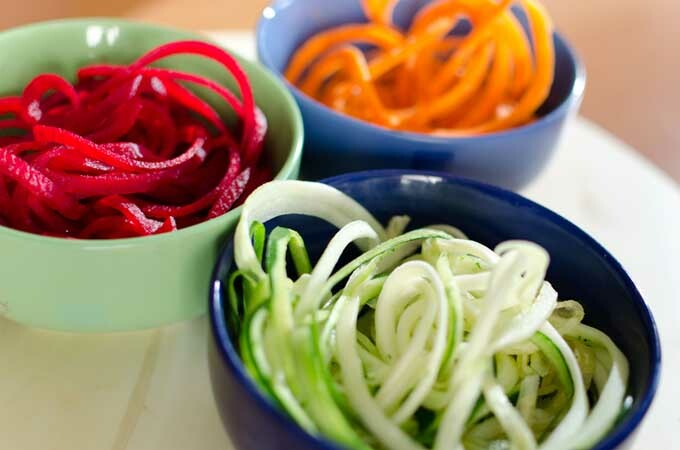 Read our comprehensive article that explains how to cut all the processed “stuff” in your diet. Ensure your prosperity this New Years with a mess of black eyed peas and greens. 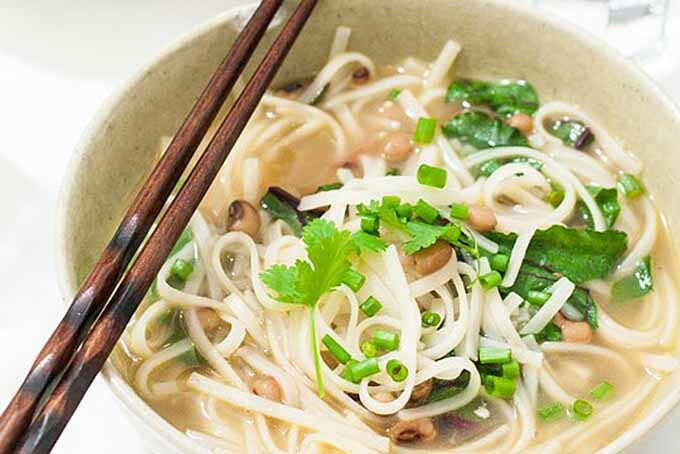 This vegan-friendly and gluten-free Ramen-Style Black Eyed Pea Noodle Bowl is a super easy recipe to serve to family and friends. With no meat, no dairy, and no wheat, almost anybody can have a bowl and lock in their good luck for the New Years! Get the recipe now. 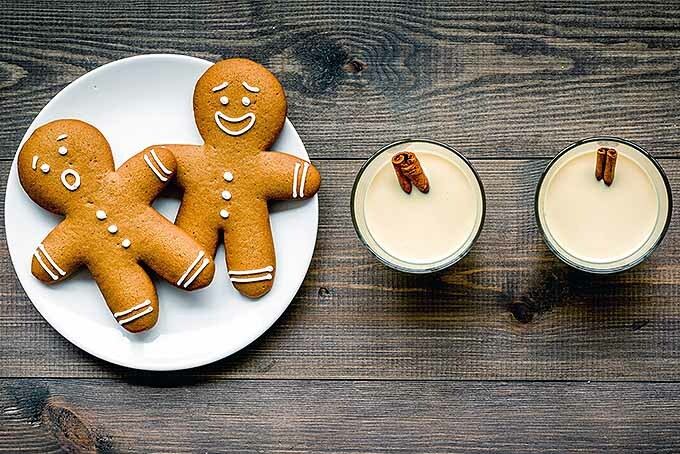 Have you ever wondered why eggnog is such a popular drink each year, but only between Christmas and New Year’s? Let’s take a look at the history of this holiday beverage. Read more now on Foodal. With the holiday season in full swing, there are so many many potlucks and parties with friends, family, and coworkers. But what are you going to serve? Try one of these 67 finger food appetizer ideas now! 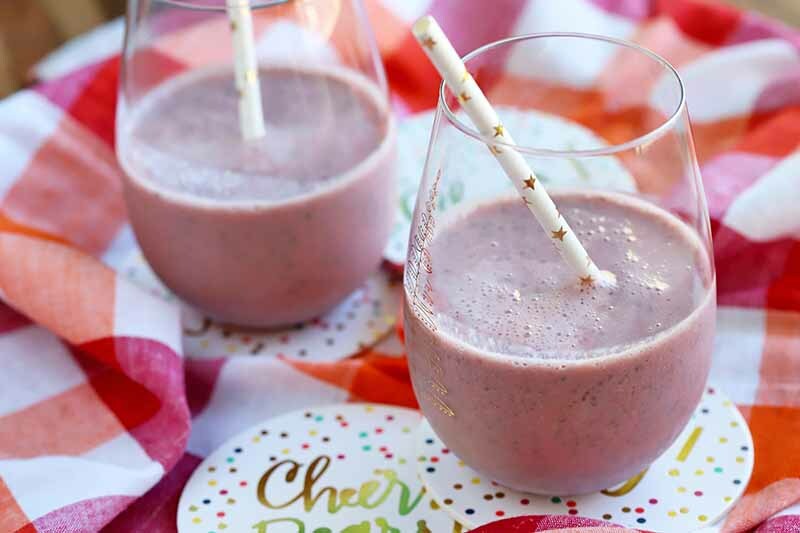 Love eggnog for the holidays? 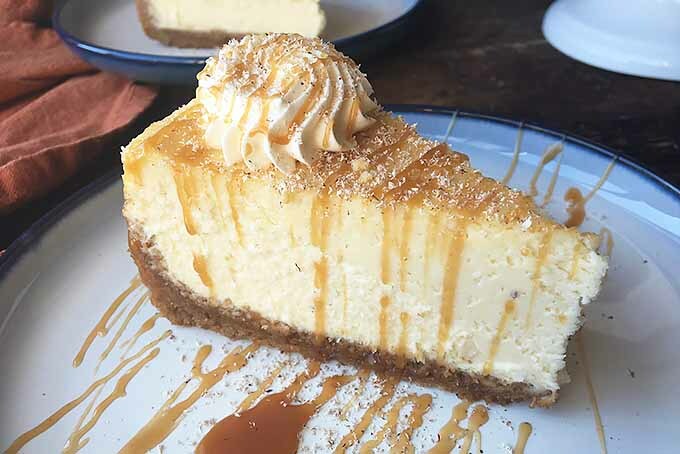 Make our boozy spiced cheesecake inspired by the drink. It’s creamy, rich, and has a big splash of spirits. Served with whipped cream and caramel sauce, this decadent dessert will secure your spot on Santa’s naughty list. Enjoy some sweet, sinful indulgence this winter, and get the recipe on Foodal now! 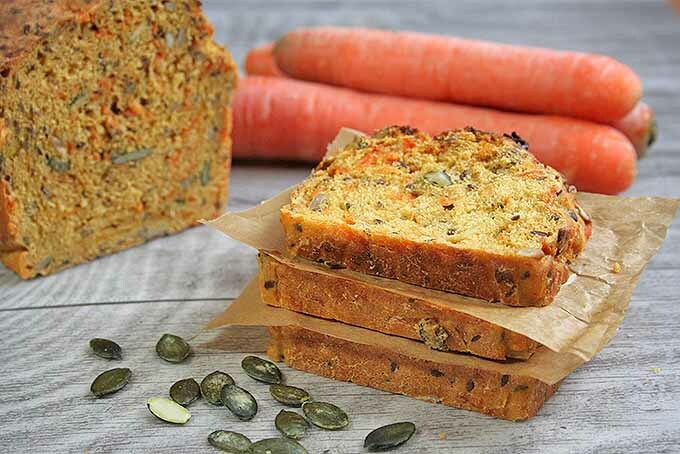 This moist and wholesome bread is perfect for everyday eating, packed with nutrients from healthy seeds and fresh carrots. And it’s super versatile, too – you’ll love it with sweet spreads like jelly or honey as well as savory sandwich fillings like cheese and coldcuts. Read more.